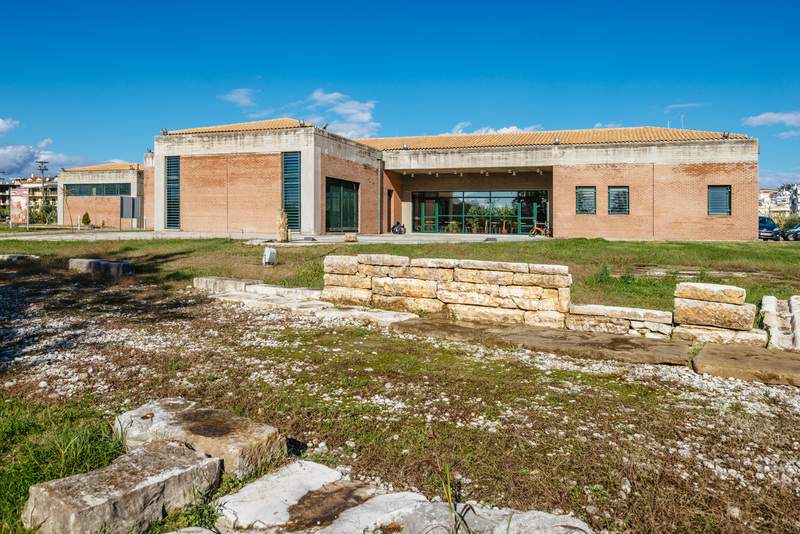 Located at a small distance from the famous bridge of the city, it is housed in a new building and was inaugurated in Autumn 2009. 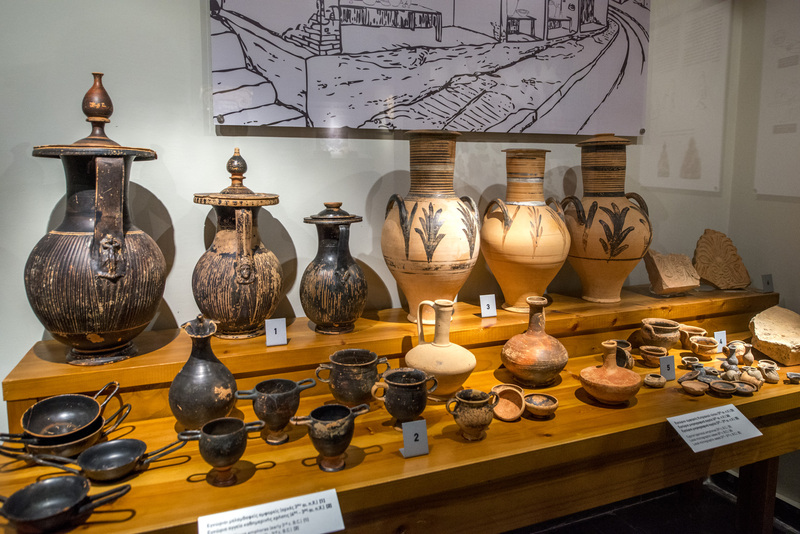 It includes a great collection of ancient objects chronologically covering a big period, from the Paleolithic Age to the Roman times. 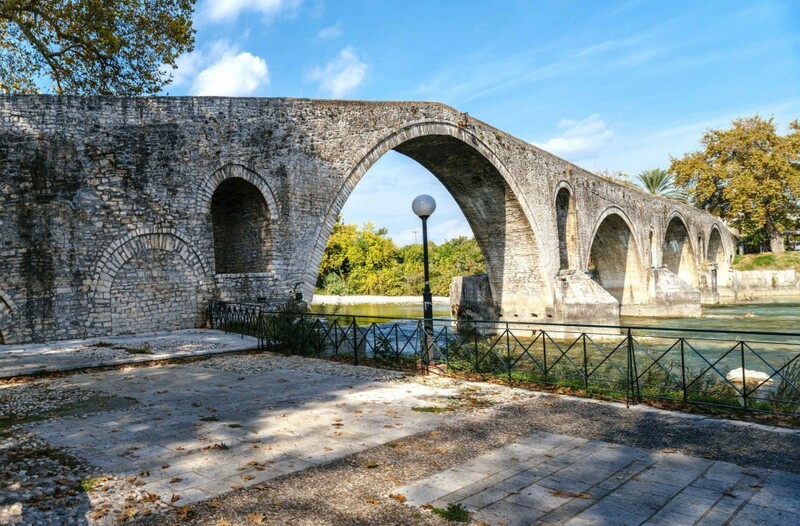 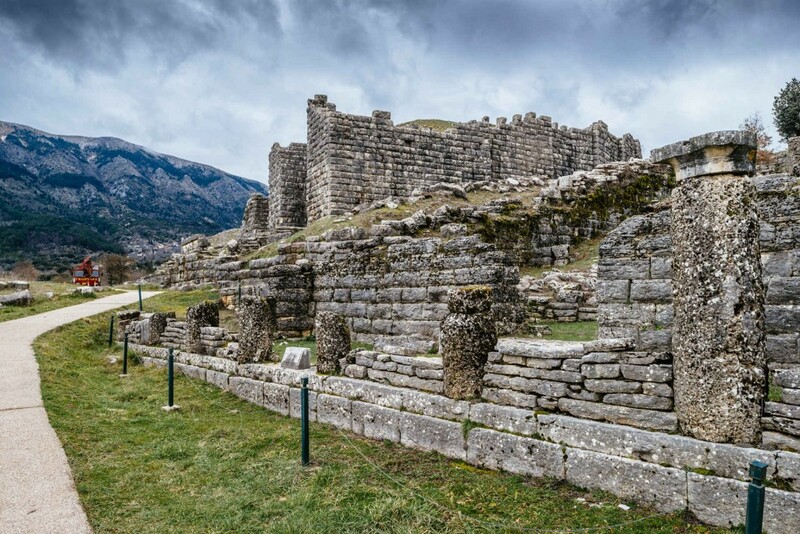 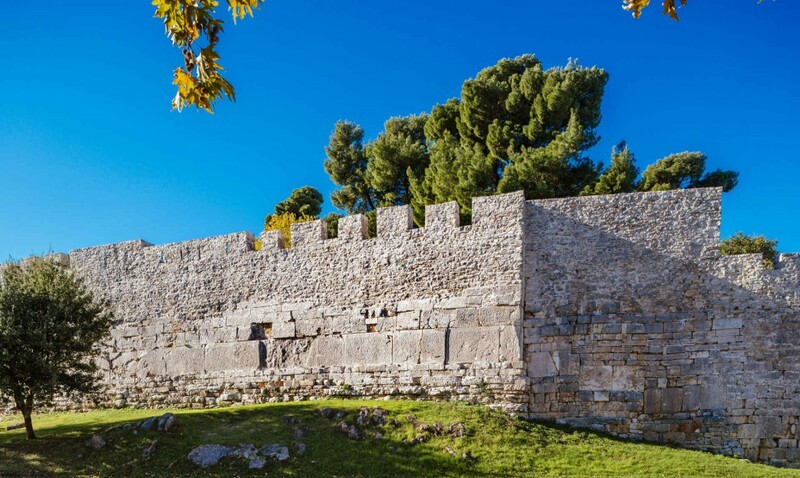 Most of the exhibits, the most significant ones, date back to the Classical times and originate from Amvrakia, a Corinthian settlement built in the same location with today’s Arta. 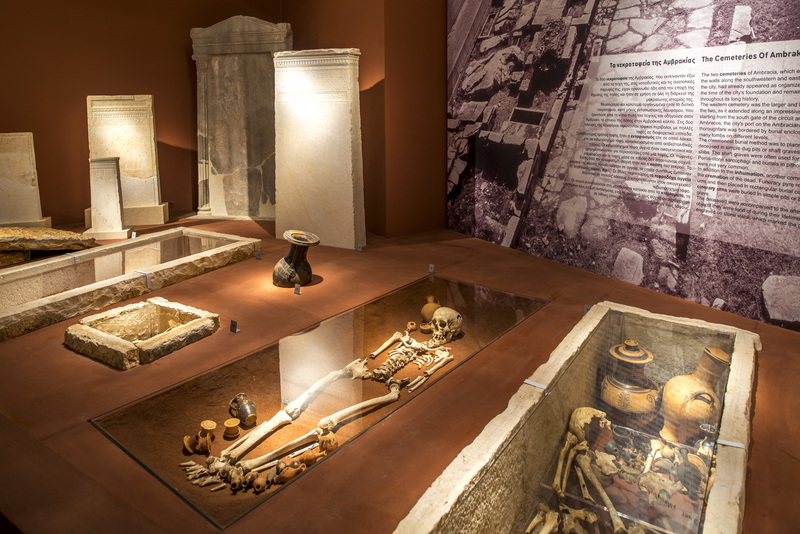 The exhibition includes vessels, coins, tombstones, figurines, jewelry, etc and is structured into three major sections. 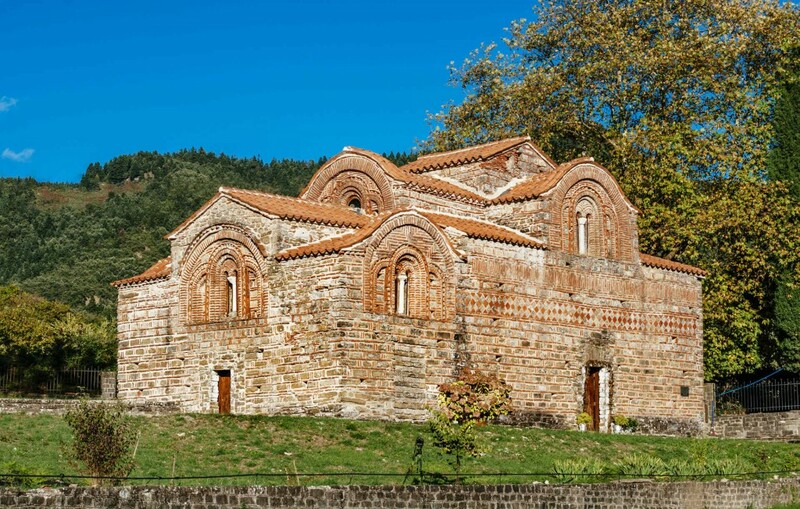 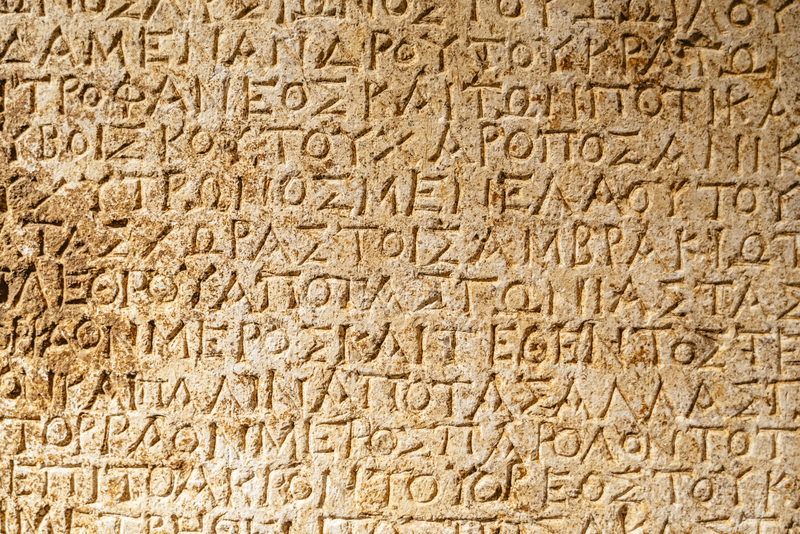 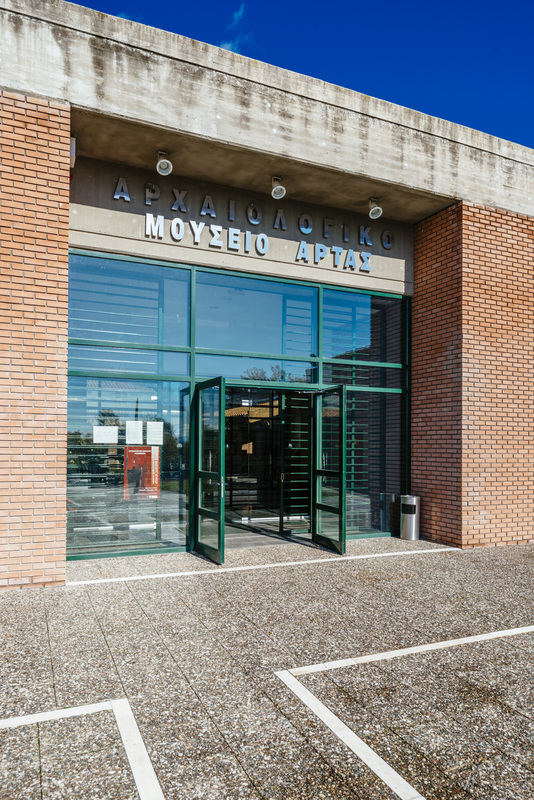 The first section exhibits objects related to the public life of the residents of Amvrakia; the second includes exhibits from its ancient cemeteries; and the third is related to the residents’ private life. 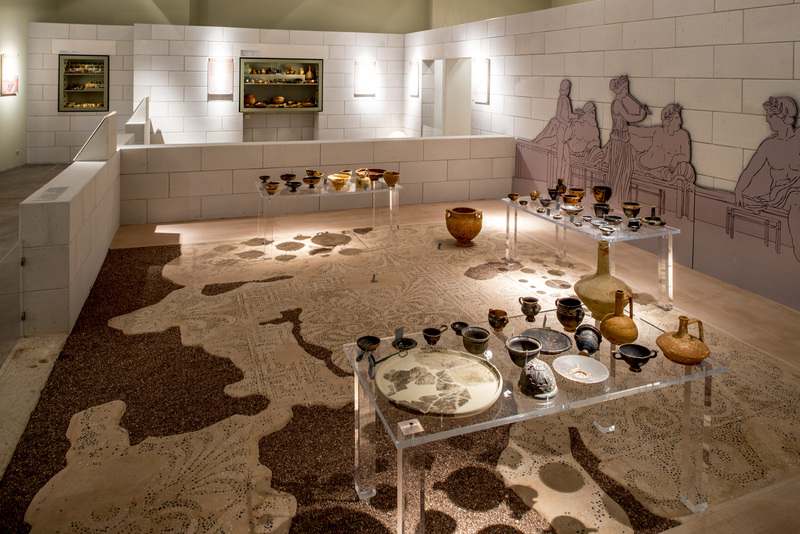 Texts and other visual material accompany the exhibits giving important information about the ancient city. 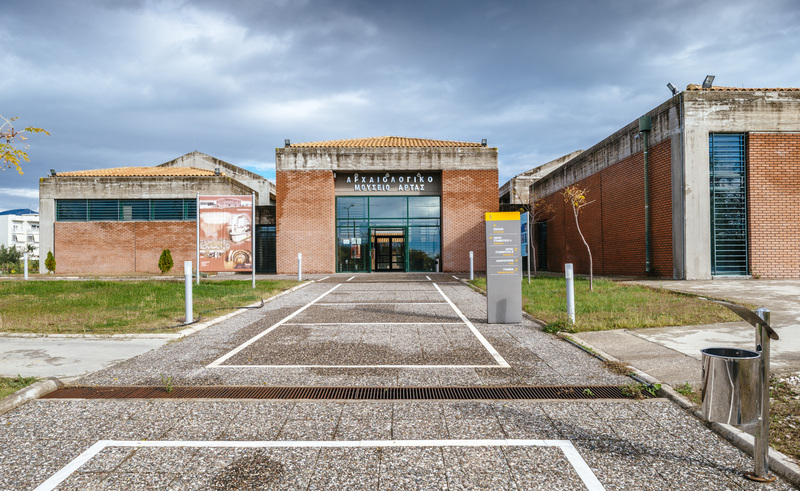 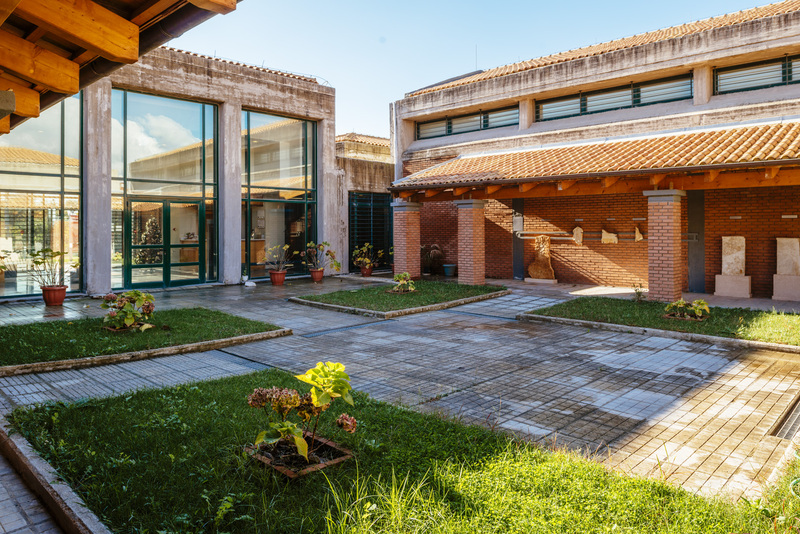 Furthermore, of great interest are the educational programs of the Museum for the students so that they can better learn the local history.